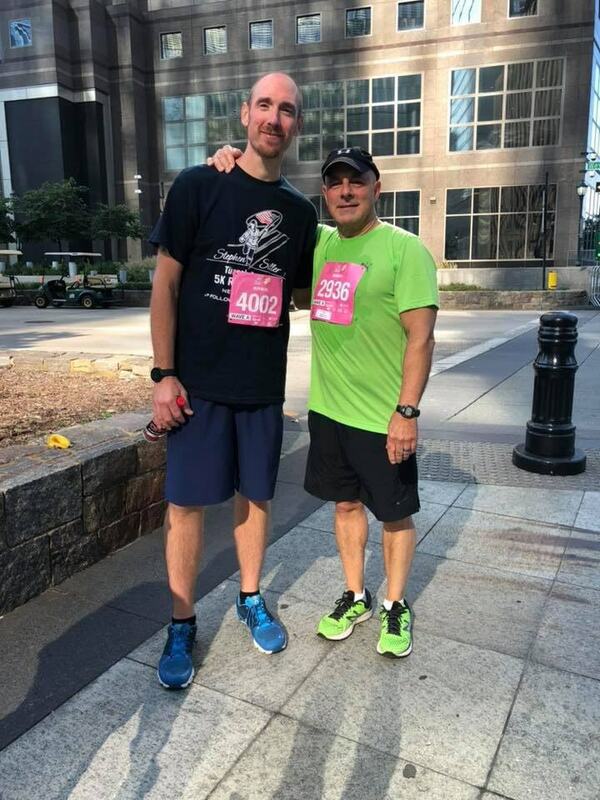 REB's Joe Malerba and Jared Smigal completed the Tunnel to Towers 5K on September 30th in New York. 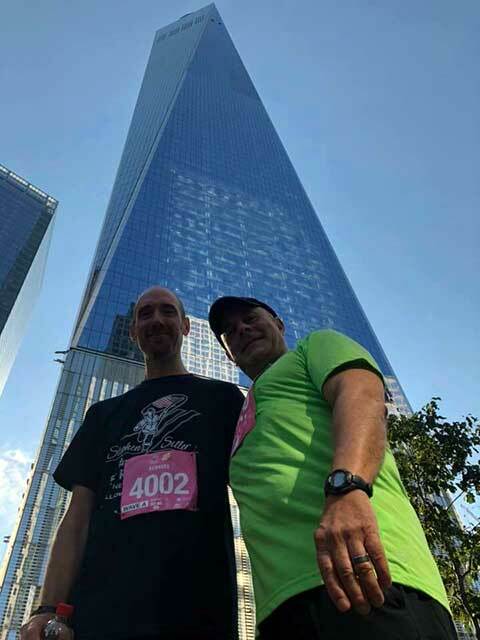 This annual run pays homage to the 343 firefighters, 71 law enforcement officers and the thousands of civilians who sacrificed their lives during the terrorist attack on the World Trade Center on September 11th, 2001. 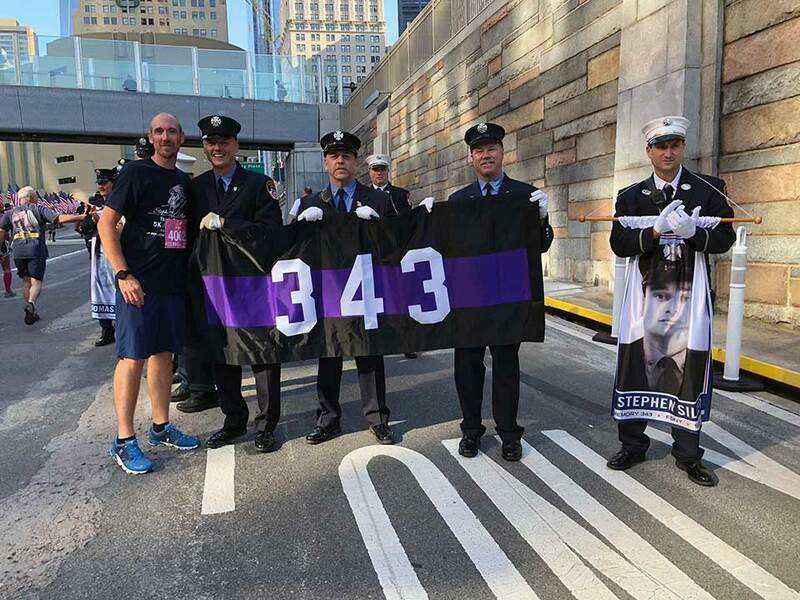 The Tunnel to Towers run signifies the last steps off-duty firefighter Stephen Gerard Siller voluntarily took as he raced in 60 pounds of gear from the Brooklyn Battery Tunnel to the Twin Towers. 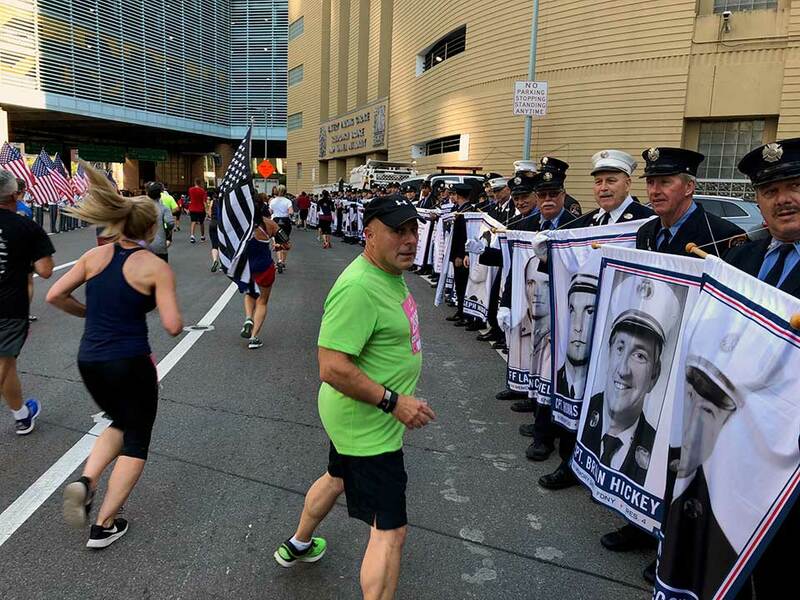 This run is held annually on the last Sunday in September and has raised over $85 million since it's inception in 2002. 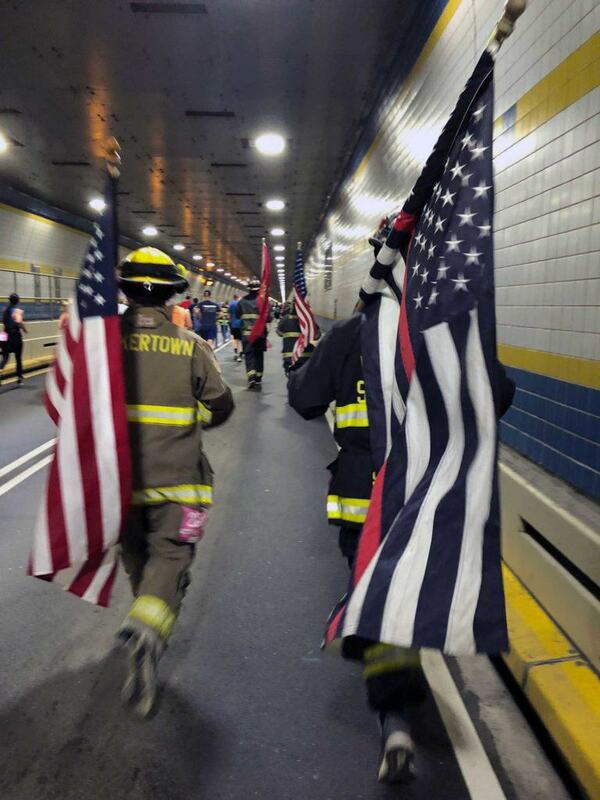 Learn more about the Tunnel to Towers Foundation and how you can aid in their outreach to honor military and first responders who continue to make the supreme sacrifice for our country.